Our design team has more than 20 years of Medical Device Design and Healthcare Product Design experience, helping clients bring their physical product ideas to market. We have specialization in healthcare/medical product design services using SolidWorks. We have expertise in medical device design and CAD drafting services of various medical products including surgical instruments, drug delivery devices, home health and rehabilitation devices, and complex medical diagnostic systems. They are used by everyone from healthcare professionals to patients to lay caregivers. Our mechanical engineering design support services are comprehensive for medical device manufacturers to develop and design safe and efficient medical products and medical equipment. We know the challenges of designing robust products that can be made without complicated tooling. 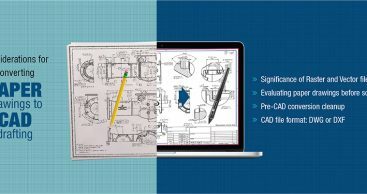 Our experienced mechanical engineers deliver 2D CAD drafting, 3D CAD modeling, FEA and CFD simulation services for major medical devices and equipment including surgical instruments & implants, general hospital equipment, scientific instruments, consumer healthcare, medical electromechanical, dental & ophthalmic, disposables & consumables. Our singular focus is on medical product design services. We have over 10+ years of experience designing for the medical and life science industries.